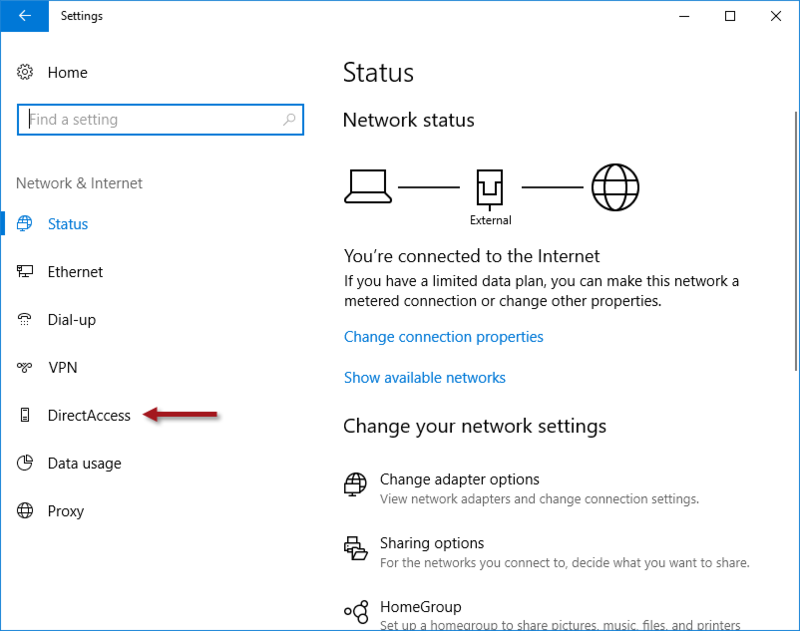 DirectAccess Network Connectivity Assistant Missing in Windows 10 | Richard M. Hicks Consulting, Inc. 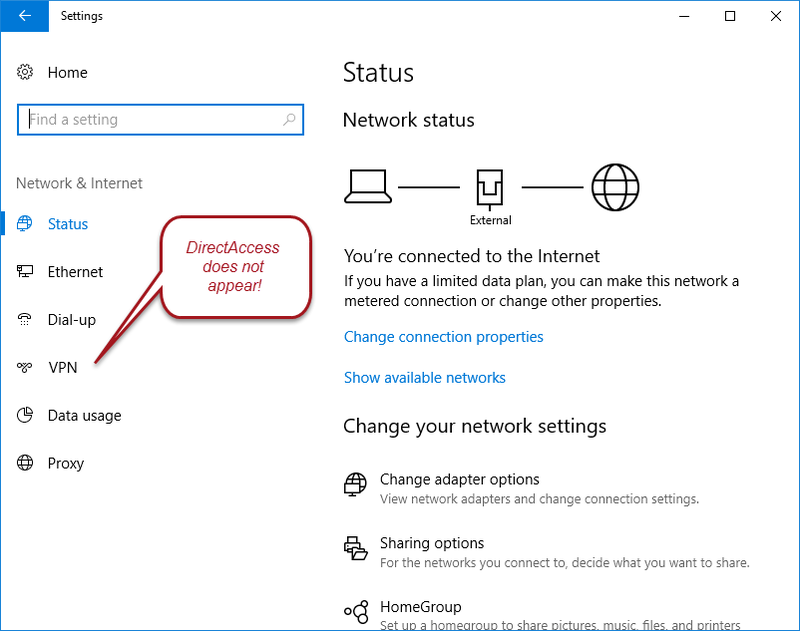 Occasionally when troubleshooting DirectAccess connectivity issues I will encounter a scenario in which a client will have an established DirectAccess connection, but DirectAccess does not appear in the Network & Internet settings window in the user interface. In addition, the Get-DAConnectionStatus PowerShell command returns the following error. Network Connectivity Assistant service is stopped or not responding. This commonly occurs when the Network Connectivity Assistant service (NcaSvc) fails to start. The issue can be easily resolve by simply starting the NCA service using the following PowerShell command. Once the service has been started, DirectAccess will appear in the Network & Internet settings window. 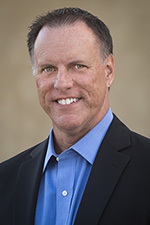 open NcaSvc service on computer ‘.’. I have a system where Direct Access will show while the PC is on the domain, but will randomly drop DA upon reboot and when not domain connected. The same service error message from the above post appears. I would double-check that the service is running. Optionally you could set it to automatically start and see if that helps. You are hands down the best resource for Direct Access I have ever come across. Thank you for proving this information. It’s proved invaluable numerous times. Do you happen to know what Microsoft’s long term goal is with DA? Because I have heard it was replaced by the always on VPN? Because if that is the direction and they are replacing DA with AOVPN, I’d like to plan for that. Microsoft has stated publicly that they are no longer investing in DirectAccess. While they haven’t formally deprecated it, it’s a good be they will at some point in the future. 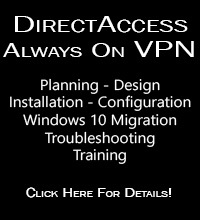 Microsoft is positioning Always On VPN as the replacement for DirectAccess. It provides the same experience (seamless, transparent, always on) but is more flexible and has many more features and capability. Much more secure as well. If you are still in the planning phases it would be an excellent idea to consider Always On VPN, assuming you meet the requirements. May I unabashedly ask you for a link to said requirements? The most common deployment blocker is that Always On VPN is Windows 10 only. You can use Enterprise or Professional, but it doesn’t work with Windows 7. 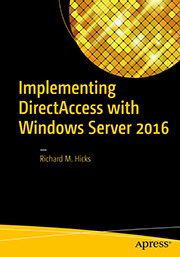 If you are still supporting Windows 7 then you’ll have to stick with DirectAccess until you get migrated to Windows 10. Thank you very much sir. We are 100% windows 10 EE. Time to wipe off the whiteboard!